So where to begin with the Krampus? Did you grow up with the Gremlins? Do you watch Christmas Vacation every year? Well this may just be the movie for you! So come on in and sit down and take a read. I’ll let you know what you need to decide if this is the movie for you. At the end of the day, The Last Witch Hunter was nothing more than a generic story full of cliches. So let us start at the beginning. 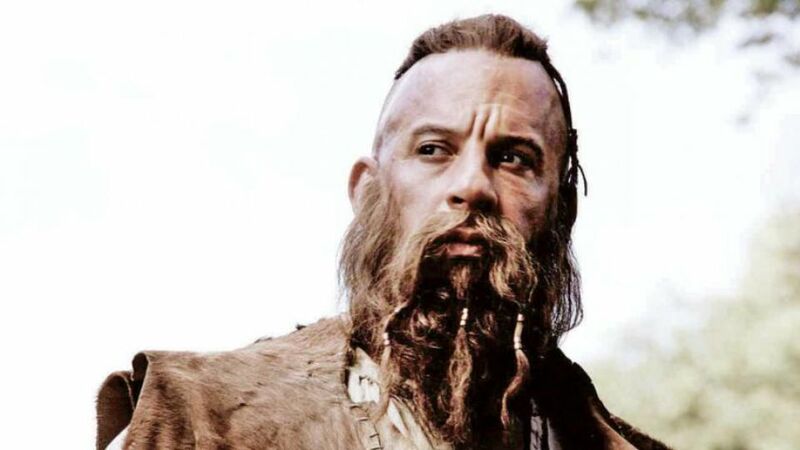 The movie starts with Vin Diesel or Dom or Riddick-because virtually its the same character- playing a witch hunter some 800 years before modern times in search of the Witch Queen. After killing the Queen, Diesel gets cursed with immortality. Fast forward 800 years and he has been imprisoning witches instead of killing them. The fight continues as every possible predictable scenario happens. I don’t want to give the whole story away but I will go ahead and hit on some of the finer points.